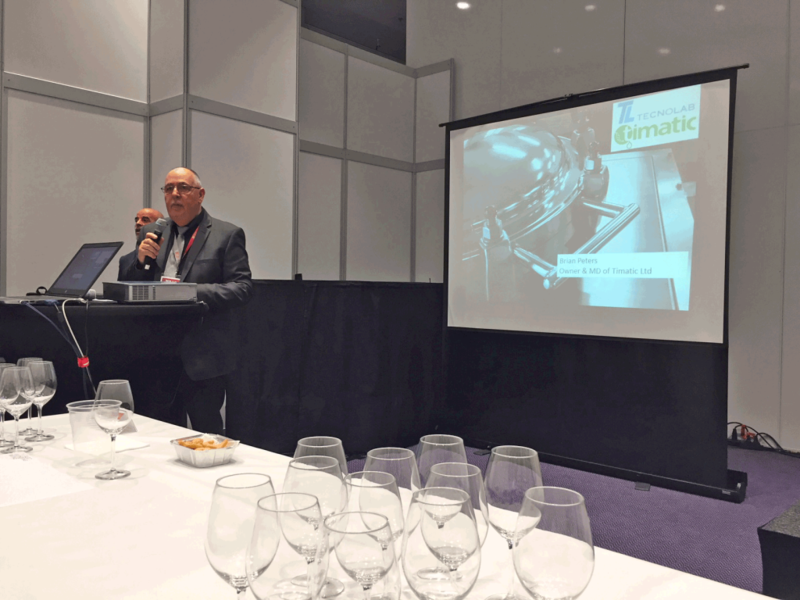 At the Masterclass "THE ART OF BLENDING WINE" at the WBWE in Amsterdam, there was a strong interest of the winemakers enrolled in the presentations "ENO-TIMATIC, Infusions of Excellence" for Quality Wine Refining. 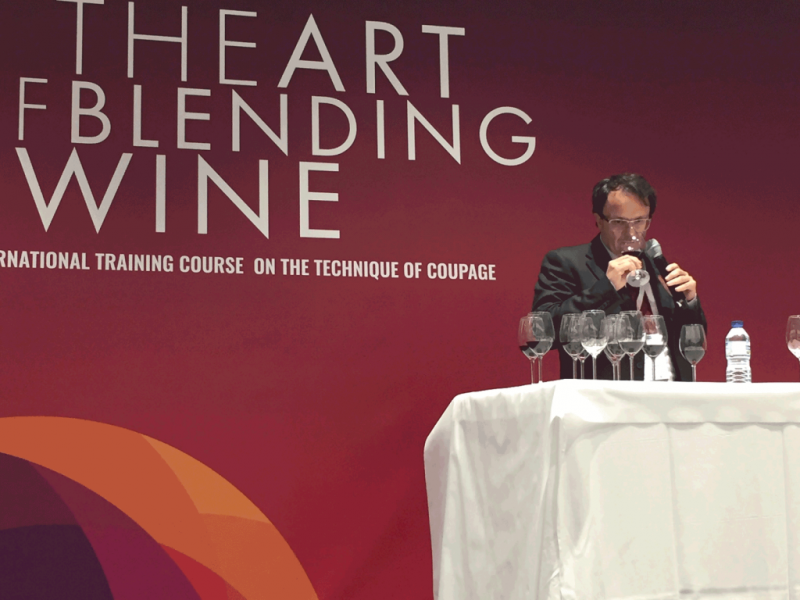 because it allows to respect the components of selected woods (French or American), accelerates its infusion and greatly simplifies the operation in the cellar. 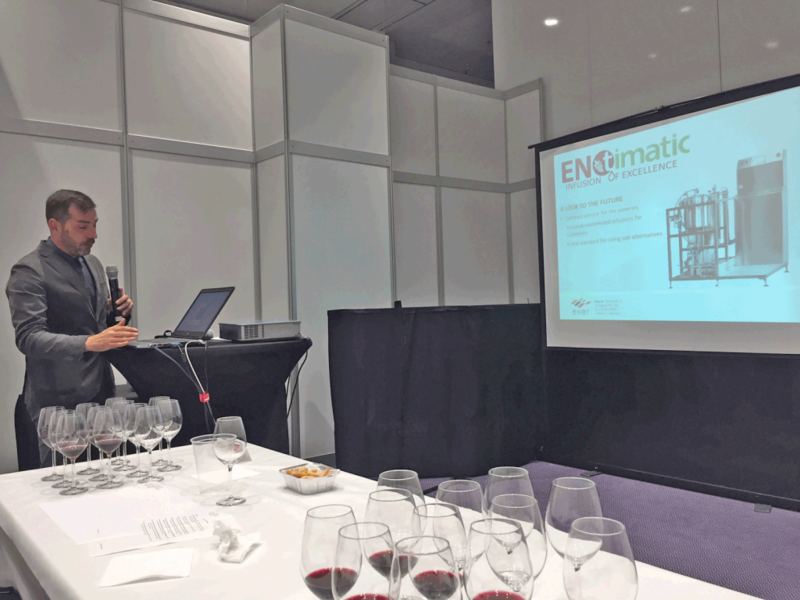 Tastings have positively surprised the guests for the results obtained by synergy: "Enologic Competence" + "Quality STYLE #" + "ENO-TIMATIC Technology".